I've been threatening to write about brooms since we had the community garage sale last fall. We did a lot of broom sweeping in the basement. I coughed for days. So here goes. Besoms is the word for the first brooms. They were made by tying a bundle of twigs to a stick or pole, the bristle part sometimes made from the corn-broom plant, resulting in the modern name 'broom.' There's a song 'Buy Broom Buzzems' that comes from Northern England and was thought to have been written by William Purvis, "Blind Willie," 1752 - 1832, a Tyneside concert hall writer and performer in England. Here are some of the first verses. It has many, many more. Ye may hae yor choose. I'll tie 'em on me back. Because the besoms are constructed around a pole, the cleaning part is usually rounded, and the bristles can be made of any of a number of materials: straw, herbs, twigs, in addition to the broom-plant. 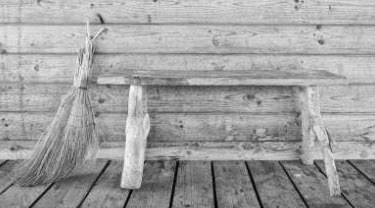 The first tradition was to use birch twigs, and they were tied to the pole by a withy, another word for osier, a tough branch of a willow tree used for binding or in basket making. Did you ever hear of a cinnamon broom? I hadn't. But here is a picture of the one that stood by my daughter's fireplace. I think you can get them at a super market or a craft store. They smell good. Did you know that the father of Hansel and Gretel was a broom seller? Darlene reminded me that a piece of straw from a broom is often used as a cake tester. The corn brooms we buy now are made from the corn-broom plant, not from what we usually think of as a corn stalk. See the broom-making video HERE or HERE. Don't skip these very old processes on equally old machines, some still pedal driven. Fascinating! My favorite part of the research for this post. As a teenager I worked in a small grocery store that had wooden floors. Every night before closing, the floors had to be swept using sweeping compound. Here's an ad for that sweeping aid from a supply house called Grainger. "Use floor sweeping compound from Grainger to sweep up dirt and debris more thoroughly and without raising a huge cloud of dust. Choose from gritless oil base, standard oil base, and wood pulp and sorbent types. Make Grainger your one-stop shop for sweeping compound and all your other cleaning supplies." 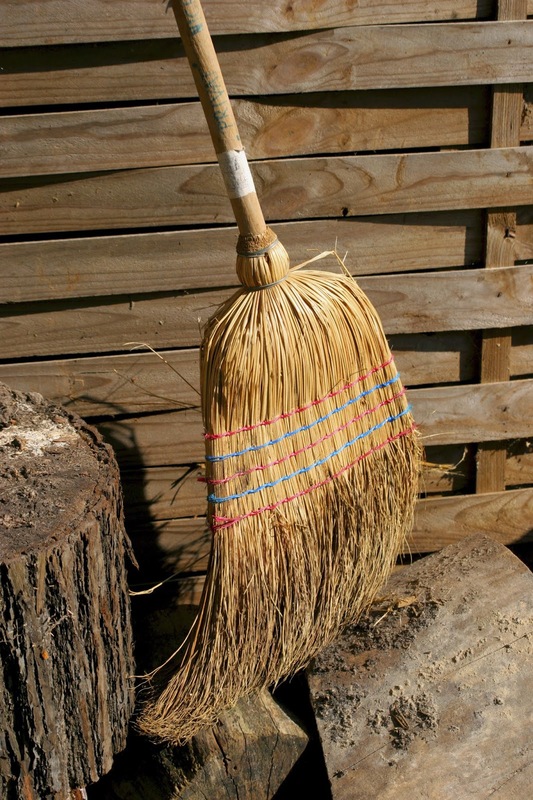 Do you know how NOT to wield a broom in an enclosed area -- like a house? I do. 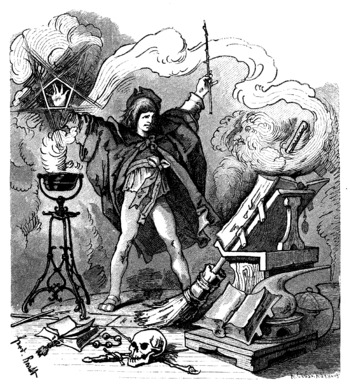 Pendulum-sweeping (even half-pendulum) usually rouses dust and debris from where they have settled and allows them to settle someplace else -- perhaps in someone's lungs. Pendulum sweeps of the broom are for sidewalks, preferably with no vulnerable noses near by. Indoors, controllable brooms should be used with moves that keep the sweepings close to the floor and toward a dustpan, which should be dumped carefully into an appropriate receptacle. I'm sure you've heard of 'dust motes' (literary fiction) or 'dust bunnies' (contemporary fiction.) We don't want them around, no matter what the critics say. THE WEDDING PROCESSION OF THE RAG DOLL . . . . 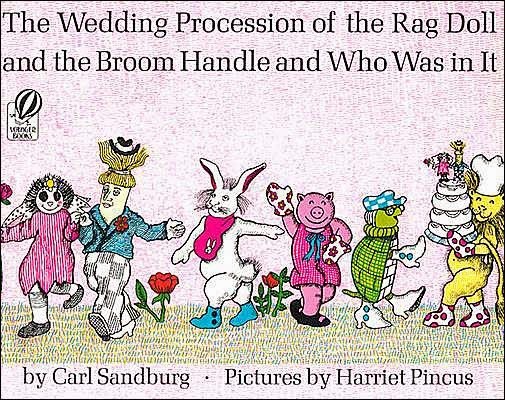 According to Carl Sandburg, not only did the fog come in on little cat feet, but the Rag Doll married the Broom Handle and had a most unusual wedding procession made up of the Easy Ticklers, the Chubby Chubbs, and the Sleepyheads. TAKE CARE OF YOUR BROOM! Poem by Goethe in about 1797, and based on that, a symphonic poem by Paul Dukas, a French composer, in 1896. This poor boy got into major trouble when he told the broom to fetch water, thinking he was as smart as the Sorcerer, even though he was only an apprentice. But . . . he didn't know how to tell the broom to stop the flood. The sorcerer was not happy. But are they ever? The story line was later included in Walt Disney's Fantasia. 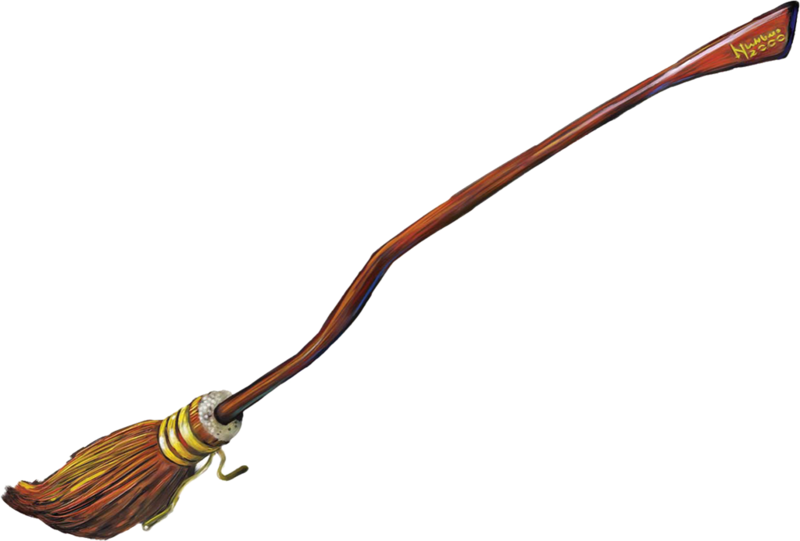 Surely you knew that Harry Potter rode on a broom when he was playing Quidditch. The one on the left is called a nimbus. The one on the right below is Harry Potter's Firebolt Racing Broom, which he received anonymously as a Christmas present after his Nimbus 2000 was destroyed. Hermione Granger suspected that Sirius Black sent it and reported it to Professor McGonagall. He confiscated it for testing. 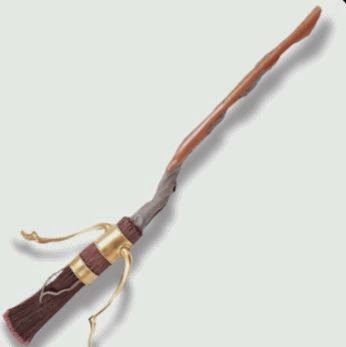 After that procedure, the broom was given back to Harry since they found no jinxes on it. Sirius later admitted to having sent the broom to Harry, calling it "thirteen birthdays worth of presents from your godfather." Deborah Blake takes you on a trip through the ages with brooms. She explains why witches and broomsticks are always together. Whether you want to use a broom to sweep the floor, or ride on it, or use it for spells, rituals, or witchcraft, the broom can be your best friend. In this book, you can read about broom lore, instructions for making your own broom. 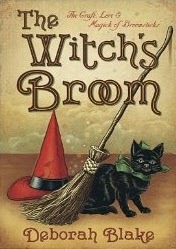 'From besoms to broomcorn' this book is a great guide for learning about witches' magic. You can buy the book HERE from Amazon.com. 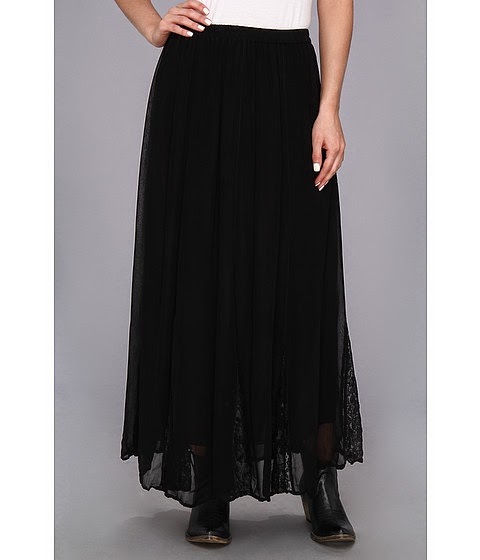 We can each buy a 'Scully Zari Broom Skirt w/Lace Insert Bottom' at zappos.com HERE for $70. I wanted to write about the 'Wicked Witch of the West' from The Wizard of Oz, but she rode a bicycle. She didn't even carry a broom. 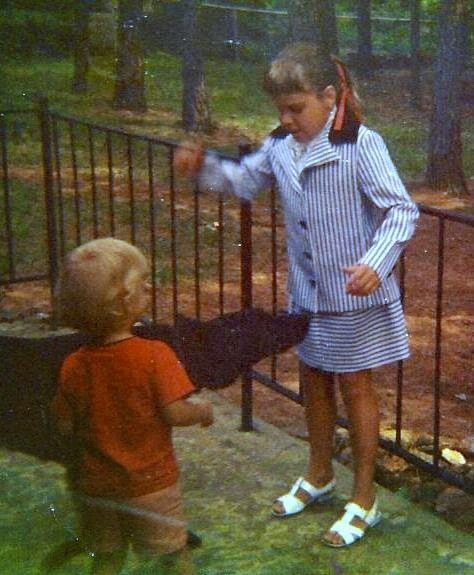 She carried an umbrella, but she used that to hit Toto. Notice the shape of the broom - it's a besom - and that's where we began. Don't sweep dirt - or important things - under the rug. ---- beside my old whisk broom. I know I've said many times that everything reminds me of Amy--even the broom. Once she was with me at the store and I embarrassed her by trying out a broom in the store aisle. Was still teasing me about it years later. It had a plastic cover on the 'whisk' part. I thought it was a perfectly rational thing to do, but she obviously thought it was funny.